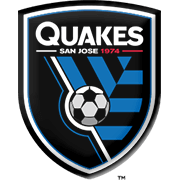 San Jose Earthquakes will be aiming to put an end to their four-game losing run in the Major League Soccer when they face Portland Timbers at their Avaya Stadium. 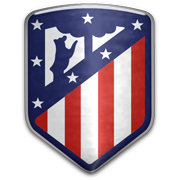 San Jose have been totally out of form at the start of the season, with the team conceding 14 goals in total in previous four league fixtures. The Earthquakes obviously struggle at the back, but seeing that their rivals made a slow start to the season as well, we are tempted to put our money on Matias Almeyda’s charges. 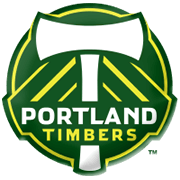 Portland Timbers suffered a loss in each of their previous three league fixtures and the lack of confidence is likely to prove to be the biggest problem for them in Sunday’s football match. In each of their last three meetings in MLS Portland defeated San Jose, but this time out we are tempted to put our money on the Earthquakes.